Healthy employees becomes a healthy company - Test out our CCF Corporate Program out for FREE! What are YOU doing for your employees health? We are now giving you the chance to give them FREE HEALTH CARE for 2 weeks! In the +6 years that we have been training human beings in Cape Town, we have constantly heard the same stories: "I feel so much more energised since I started with you! ", "I perform much better at work, and I finally actually enjoy working again.." and so on. Being healthy gives you more energy, so why wouldn't you want to make your employees healthier and fitter and as a result make them more productive? What CAN you do for your employees health? 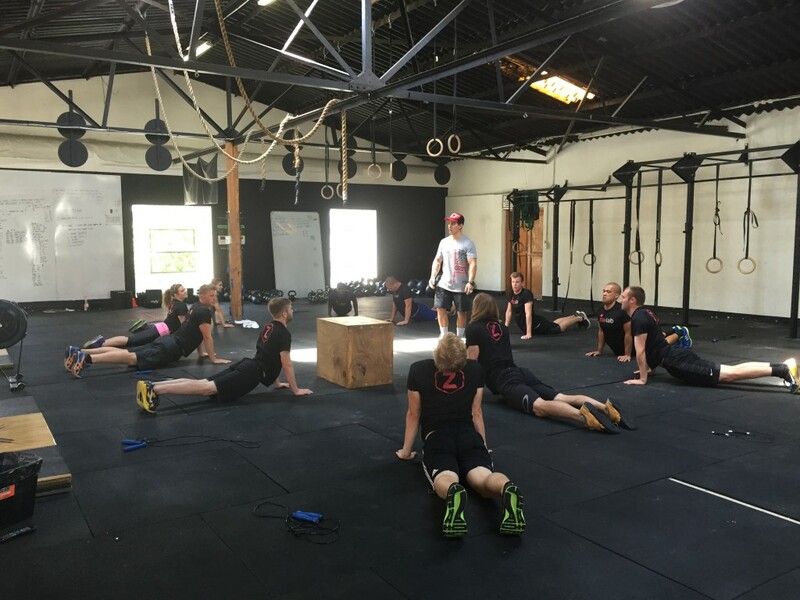 At Cape CrossFit we offer a well designed package adjustable to your needs as an employer and also the needs of your employees. 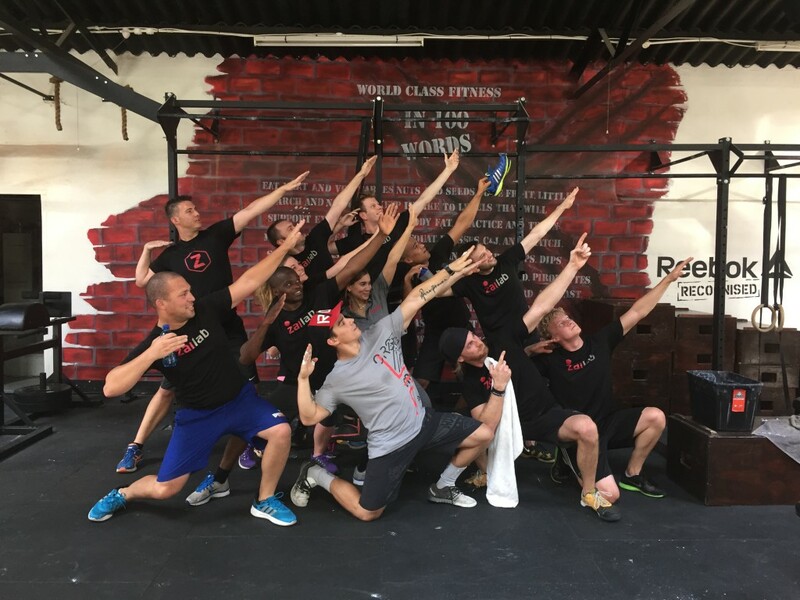 You can either chose to put your entire staff in "Exclusive Corporate Classes" that are scheduled for your company alone, or you can chose to subsidise your employees membership rates for regular classes AND get a discount on those memberships too! In the Exclusive Corporate Classes the coach will not only become your employees personal coach, but the coach will also design a program 100% adjusted to your employees needs and capacities. We offer these Exclusive Corporate classes at times that works for your employees, lunch time classes which are 45min are the most popular ones but as long as there is space in the schedule we can set you up for success at times that suit you and your company. How do we know it works? Meet Zailab, an inventive company that puts their employees first. How do WE get started? What are the requirements for the Free classes? It's simple, give our head office a call or send us an email and we can send you all the relevant info. 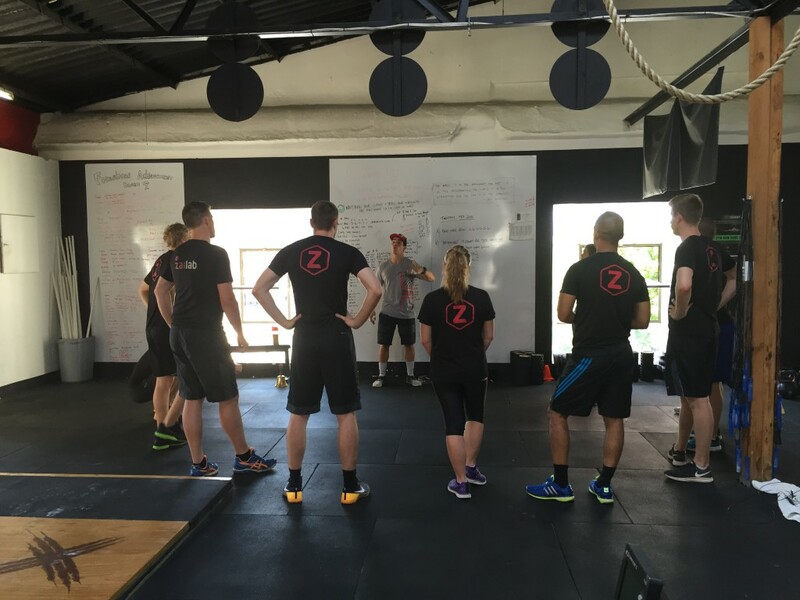 Phone: 021-461 02 43 Email: [email protected] We don't require any kind of commitment what so ever from your company to test out the free classes, the one and only thing that we do require is that you allow us to come out and chat to your employees in what we call our "CCF Health & Fitness Chat" which takes max 30 minutes of your time. Once that chat has been done we will gladly accommodate you and your employees in terms of finding time slots that work for you for your first two weeks of Free classes*! 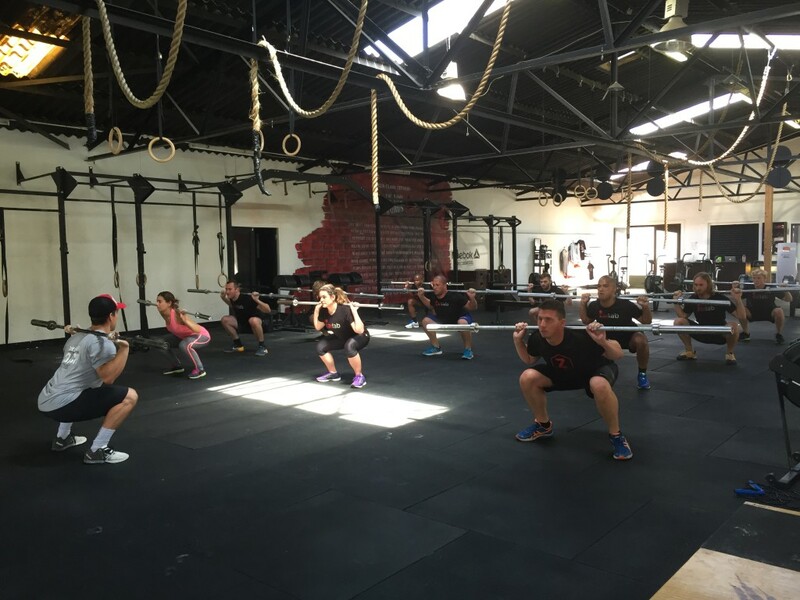 * We offer up to two classes per week for the two Free Weeks of CCF Corporate Classes. Offer must be claimed before the last of February 2016 and is subject to availability in terms of time slots in each facility.